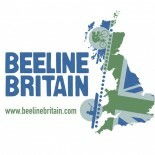 As The Crow Flies is the award-winning documentary film about the Beeline Britain journey. 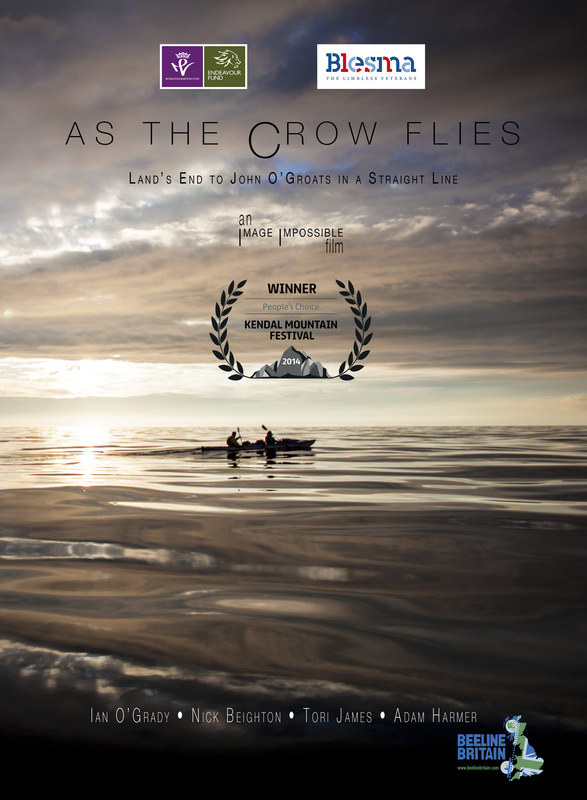 Directed and produced by Ian Burton of Image Impossible the film was awarded the People’s Choice Award at the Kendal Mountain Festival in 2014. Visit Reelhouse to view a trailer of the film or to purchase a copy. We enjoyed this immensely and warmly congratulate not only those that did it but those that filmed it as well. Think Nick deserves an award particularly. Well done to all of you. This entry was posted on December 4, 2014 by toribeelinebritain and tagged award-winning, download, film.